You may not spend much time thinking about your attic, but if it’s poorly insulated, you’re probably spending some extra money paying for it. 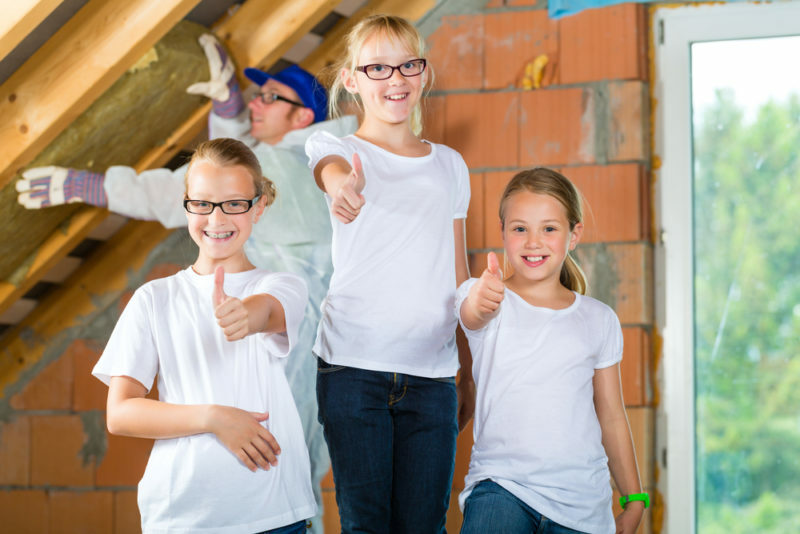 Maintaining an energy-efficient attic will help you enjoy enhanced home comfort at a manageable price. Make sure you’re keeping cool air in your Odessa, Florida, home where it belongs and not allowing it to seep out through a leaky attic. Examine your attic space carefully for gaps and cracks. Cover open soffits with foil insulation and seal this around the edge with caulk. Fill small cracks with expanding foam or caulk. Add a regular attic inspection to your maintenance checklist and stay on top of any developing cracks from year to year. The easiest way to add insulation to your attic is to lay batts of fiberglass. Begin by laying these between the rafters. Cover these batts with a second layer laid perpendicular to the first. If you have existing batt insulation that needs some added coverage, loose-fill insulation can take care of small gaps. However, it’s usually best to leave this type of insulation to a professional. If you have recessed lighting in your home, you should be mindful of how this installation impacts energy efficiency in your attic. For safety, there should be a space of at least 3 inches between the light fixture and the surrounding insulation. Seal this gap by installing a fire-resistant recessed light cover designed for just this purpose. Seal the area around the edge of the light cover with a fire-resistant sealant. Taking steps to properly insulate your home is a key part of regular care for energy efficiency. Combine attic care with your regular air conditioner tune-ups for low energy expenses and optimum comfort. For help with your essential maintenance tasks, contact Advanced Cooling System at 866-827-7662.